Do you know how they celebrate Christmas in Mexico? Have you ever wondered how they celebrate Christmas in Mexico? Enter the area of ​​México and just in front of the Hurakan Condor exit you will find La Cantina’s Gran Fiesta de Navidad in pure Mexican style. Step into La Cantina and feel the rhythm of Mexico’s most popular Christmas songs. You can taste all kinds of food accompanied by our artists, who will entertain you and liven up the evening with typical Mexican Christmas music. Don’t miss the opportunity to enjoy yourself with the family in an exotic setting full of colours! Enter La Cantina and see life with different eyes. You will enter a traditional Mexican Cantina and have fun with your loved ones in an ambience filled with colour, exoticism and popular Mexican Christmas songs with live singers. You will be in the midst of an unforgettable Christmas setting, with the opportunity to sample excellent Mexican food. 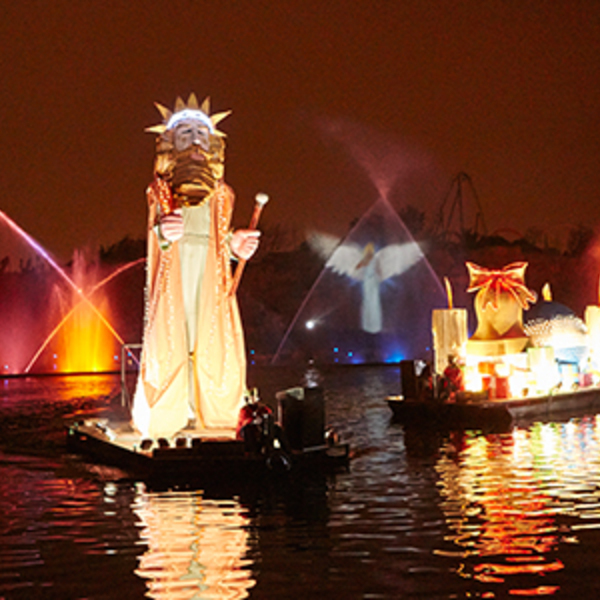 Kids will be the real stars at the Gran Fiesta de Navidad, where many surprises are waiting to be discovered. This musical show isn’t just for the children. Everyone will be amazed with the songs and the great voice of our artist in each show. You can get to know a small part of the Mexican Christmas culture with this show that will get you up and dancing like never before. 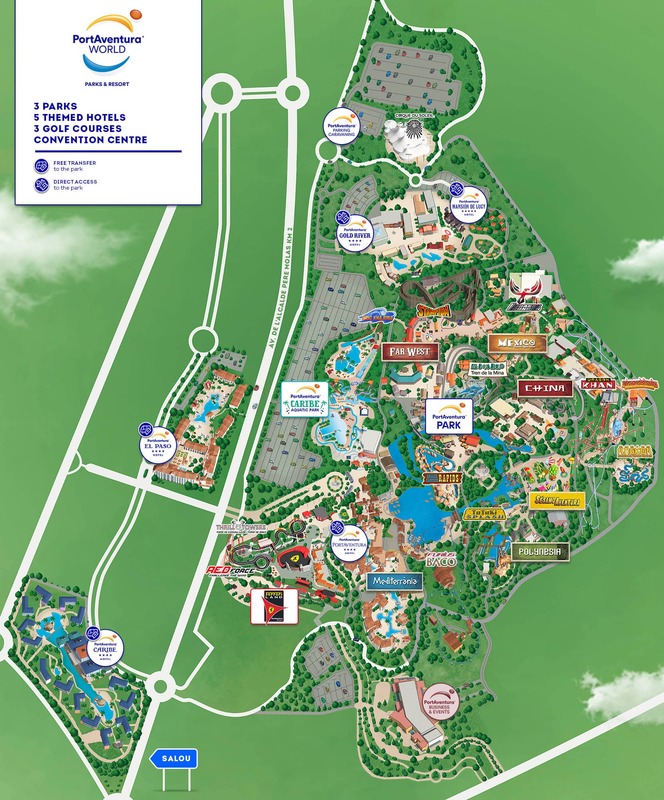 Also, check out all the types of tickets we offer for our parks and for special events, such as the themed White Nights or the Ferrari Land Italian Nights. For a complete experience this Christmas, we offer our special deals, which include accommodation in our themed hotels so you can spend a unique Christmas with your family. Don’t wait any longer! 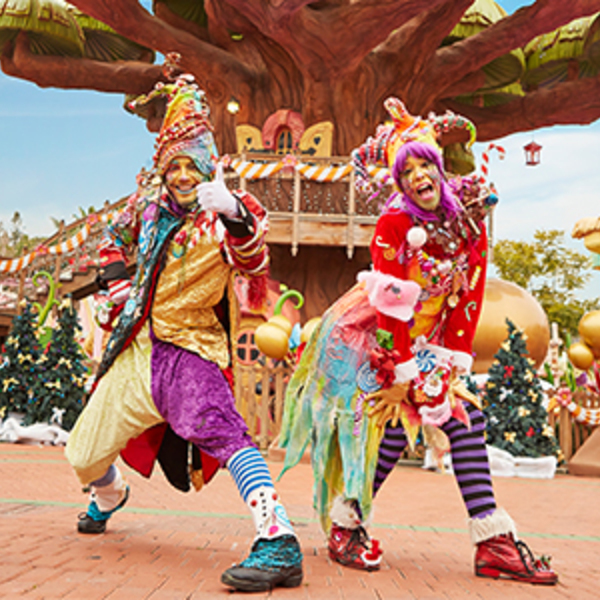 Plan a Christmas visit to PortAventura World with your family; you’ll be glad you did.